Lunchbox Dad: If You have Kids in Diapers, This is the Top Parenting Hack of the Summer! If You have Kids in Diapers, This is the Top Parenting Hack of the Summer! 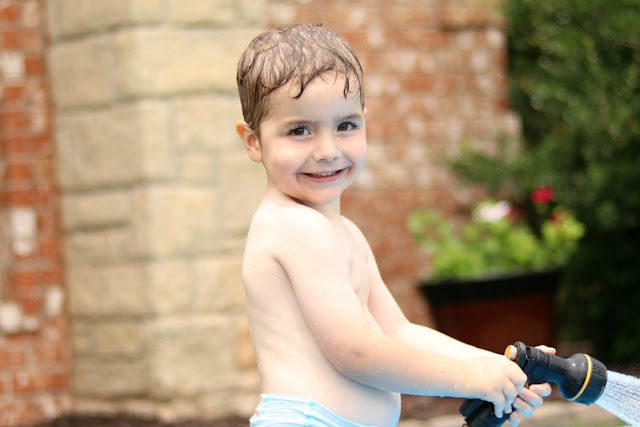 As a parent, I am always looking for tips and hacks to help make my life easier. If you are the same way, I have an awesome new hack for you. This is especially important if you have a child who is still in diapers. 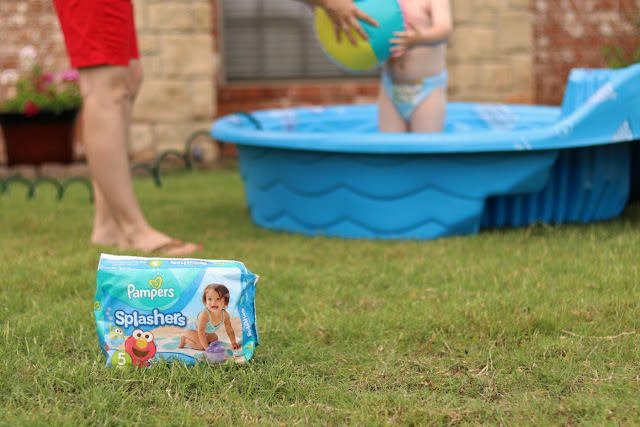 My youngest is in Pampers Easy Ups and has also already has seen his share of Pampers Splashers this summer. Did you know that Pampers has had a rewards program for quite awhile? Yeah, that's what I thought, many people didn't even know it existed! With the new rewards app, you no longer have to manually enter codes in order to get points. What parent has time for that anyway? You just use the app to easily scan the code from Pampers diapers and wipes (the app shows you where to find the code) and you are on your way to free stuff. It literally takes seconds. As parents I know we are short on time, but I am convinced that each of us has seconds in order to build up points for free stuff. I even got 100 points just for signing up! 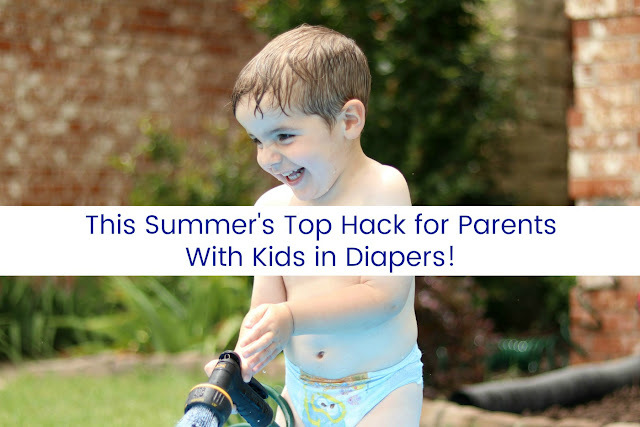 So if you are looking for ways to get free Pampers diapers, just by buying diapers, this top parenting hack of the season will do just that! If you start building up points when your kids are small, you will go through so many diapers that you will be picking out free rewards in no time. I just wish this app was around when my oldest was a baby. 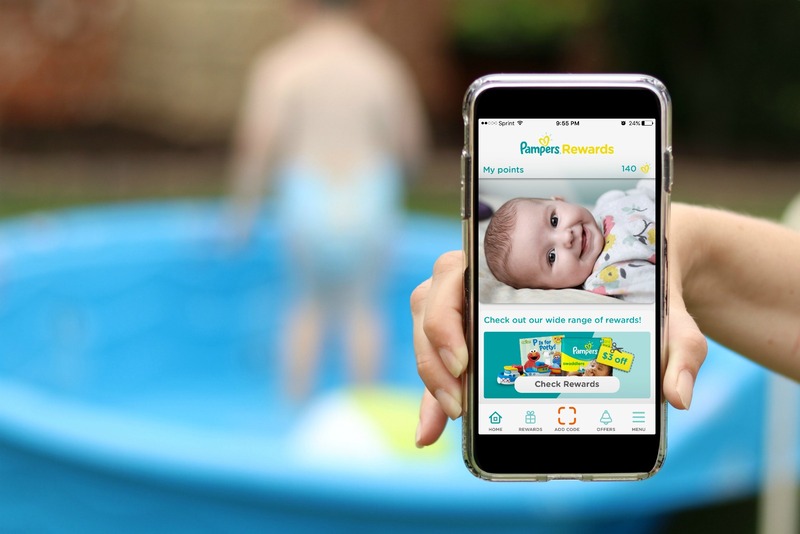 Just trust me, download the free Pampers Rewards app today, you'll thank me later.